EDIT2: Perfected metal textures and M22Kvied download link. EDIT: Added proper shader (shown here: http://i.imgur.com/LvVyn.jpg). 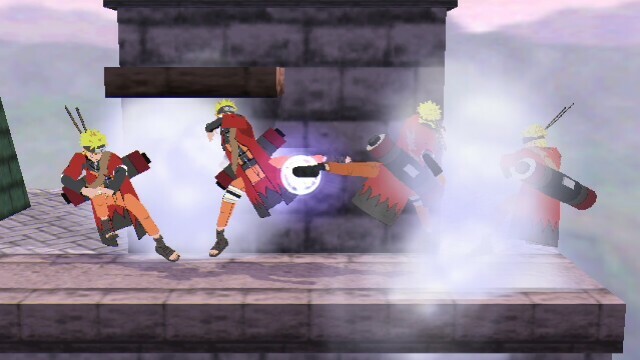 V1.3 of Sage Naruto over Ike. 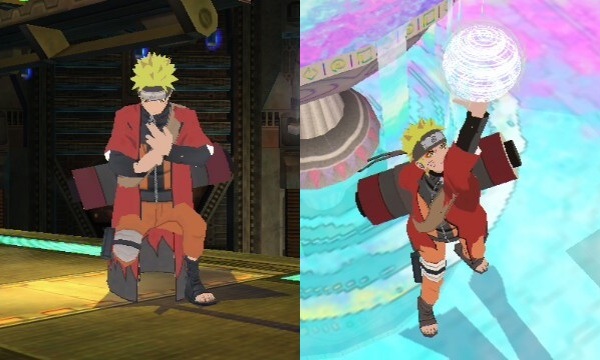 Has FS eyes, FS cloak (seen in the third picture) and metal textures. Download includes both Brawl as well as non-Brawl textures and both a CoN PSA version as well as an Ike version. - Mewtwo2000 for his auto-metal textures fix. - Iwvi for the metal textures. - KTH for the shirt texture details. - Justin712 for the current fixed rig and the huge amount of help he gave me with the whole import. 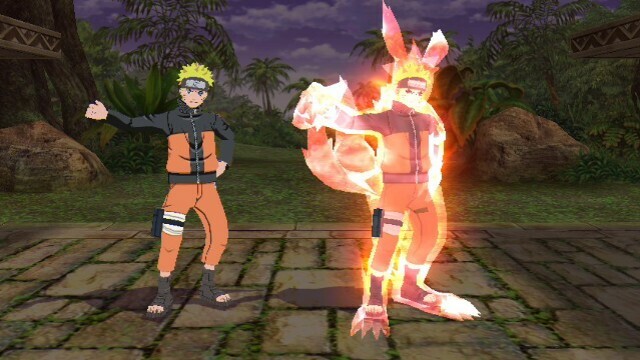 - Beyond for his Goku import, which helped me fix the shader issues on Naruto. 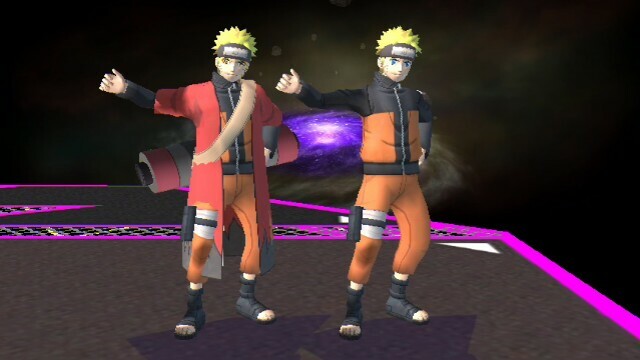 - Me for the original rig, the sage cloak rig, the Kyuubi cloak rig and several texture edits (including the Brawl style sage cloak). 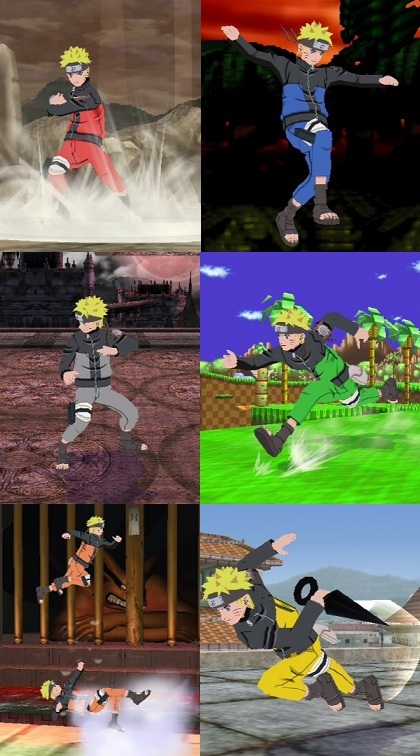 V1.8 of Naruto over Ike. Has FS eyes, FS cloak and metal textures. 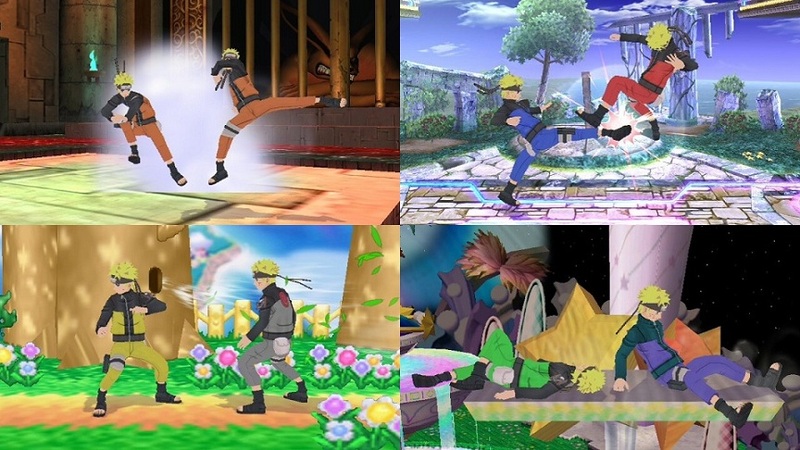 Download includes both Brawl as well as non-Brawl textures + recolors for use with the CoN Naruto PSA as well as a blade wielding Naruto for use with Ike. 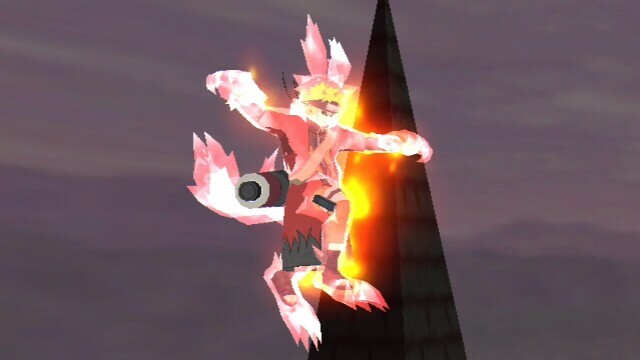 - Me for the original rig, the Kyuubi cloak rig and recolors.